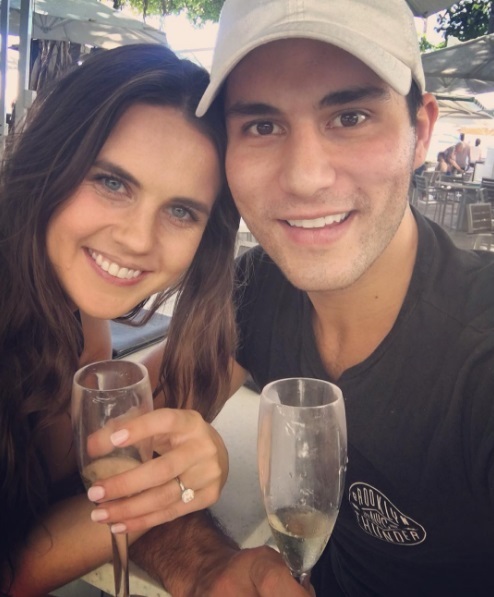 Dan + Shay Singer Dan Smyers had given a stunning diamond ring to his longtime girlfriend, Abby Law. 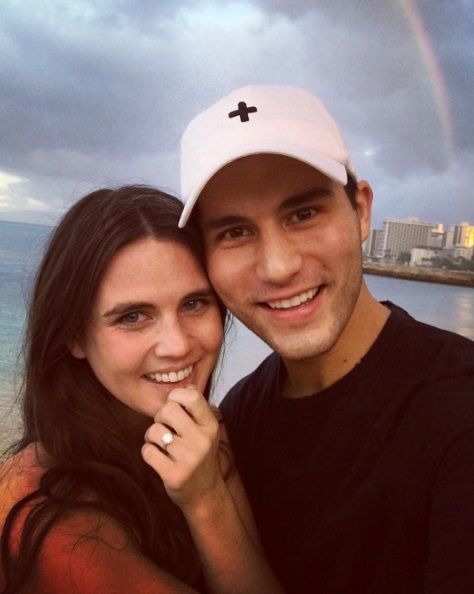 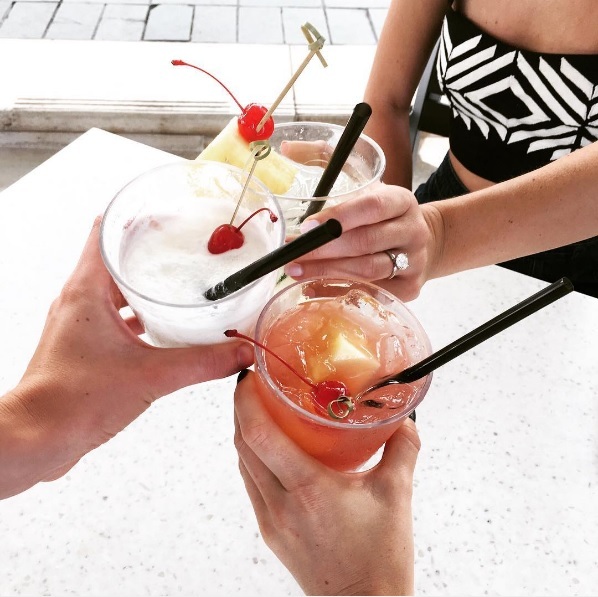 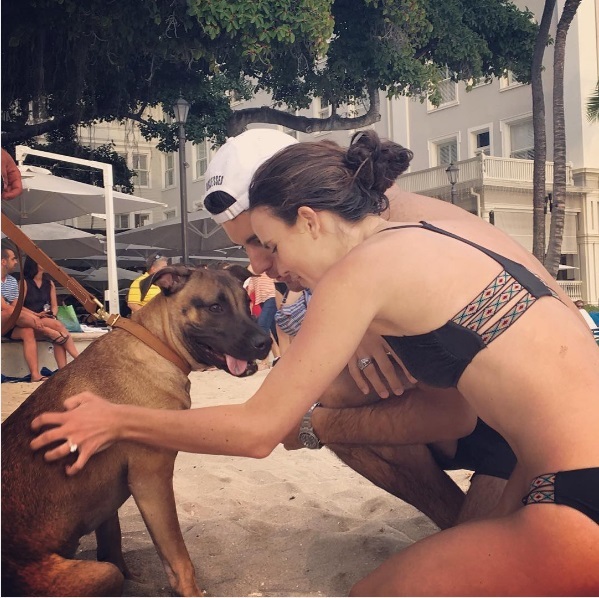 Dan popped the question in November 2016 while they were vacationing in Hawaii. 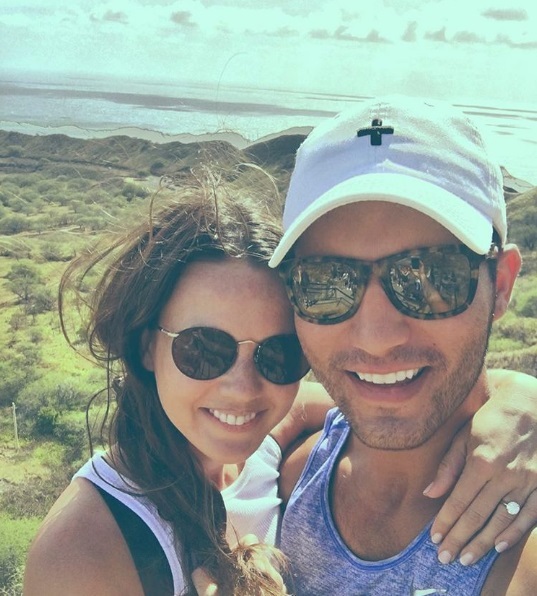 The couple announced the news on Instagram.